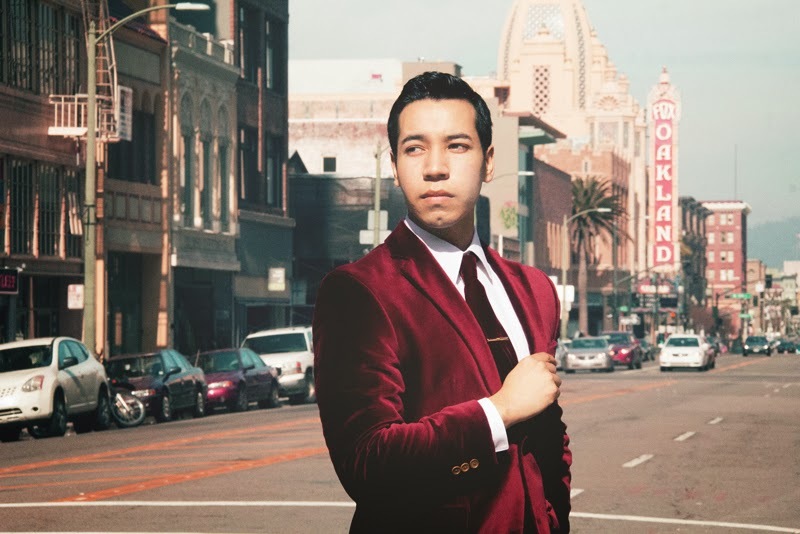 Last week I wore a red velvet blazer with a velvet red wine tie in Downtown Oakland. 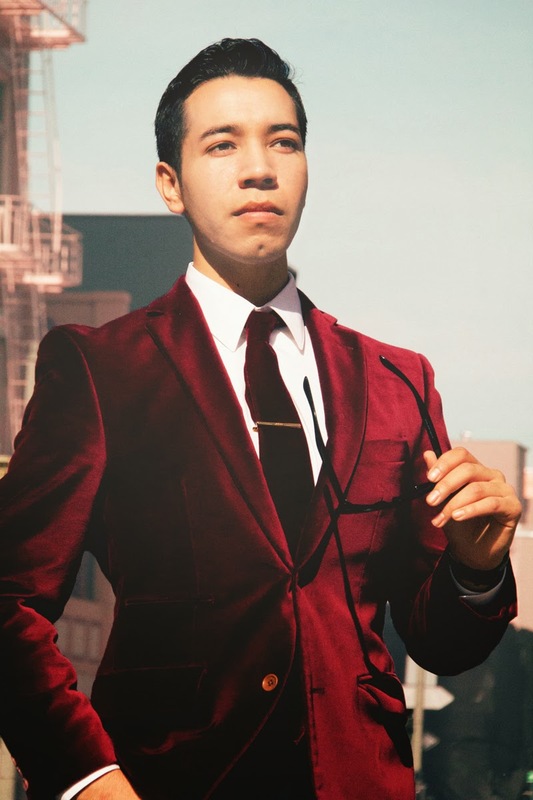 Surprisingly, I found this pristine red blazer at a thrift shop called Ecothrift for 10 bucks two days before the Valetines contest. I was shocked to see it all alone on one of the racks near the fitting room. I'm glad to have picked it up because velvet for men is hard to come by at thrift shops. If I came a few hours later it would have been gone no doubt. Did I mention that it was $9.99?